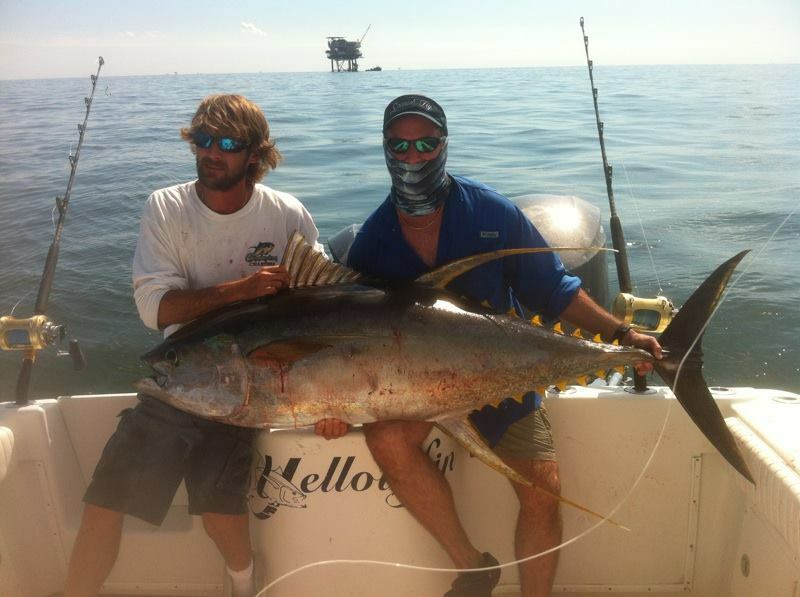 Venice Is Heating Up Wahoo and Tuna! 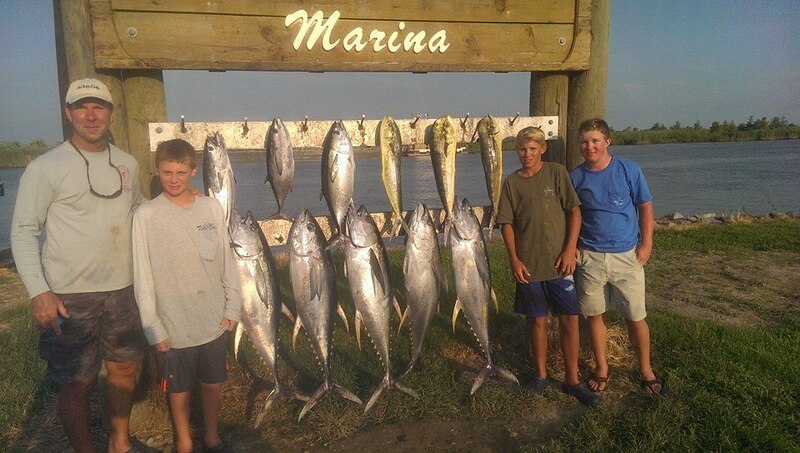 We have been fishing with some great customers. It is always a pleasure to get out there with all walks of people from across the country and put them on some world class tuna fishing. This spring featured some awesome wahoo and tuna fishing with some really notable wahoo being caught. 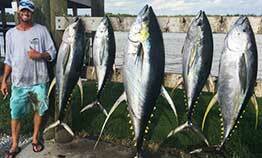 Not to disappoint the tuna fishing has been very good, but the weather was spotty for a little while there. We look forward to the glass seas of the summer here and getting you out to the fishing grounds first. We took the boat to the shop this year and re-powered with brand new 2015 Yamaha 300 horsepower engines. Our commitment to our customers is to put you on the fish fast and efficiently (less fuel bill). 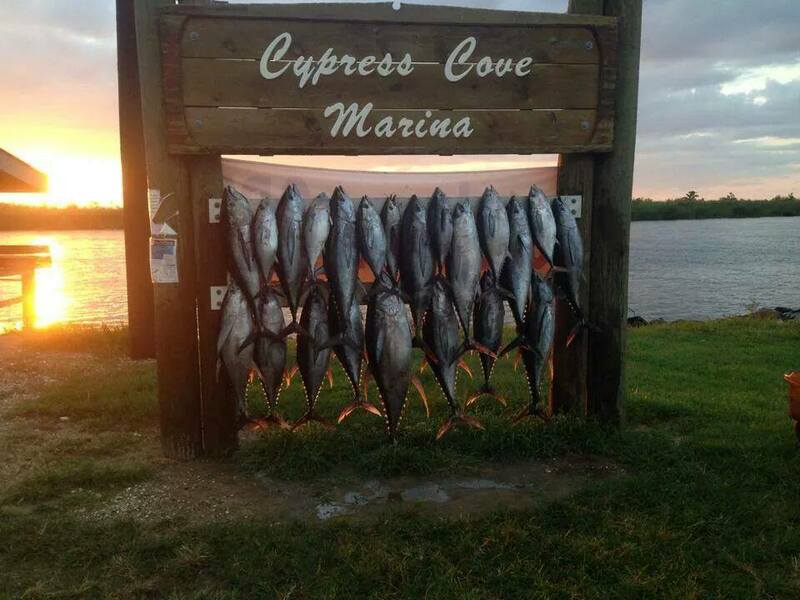 We are at the camp now rigging up for tomorrows trip, so here are a few pictures of some nice tuna we caught. 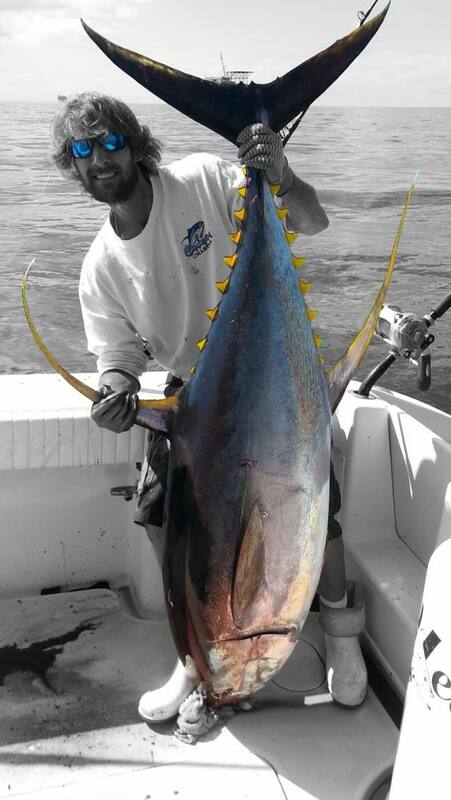 If you are looking for the best tuna fishing in the world, give us a call. We have a few dates open in May and June/July are booking up fast.